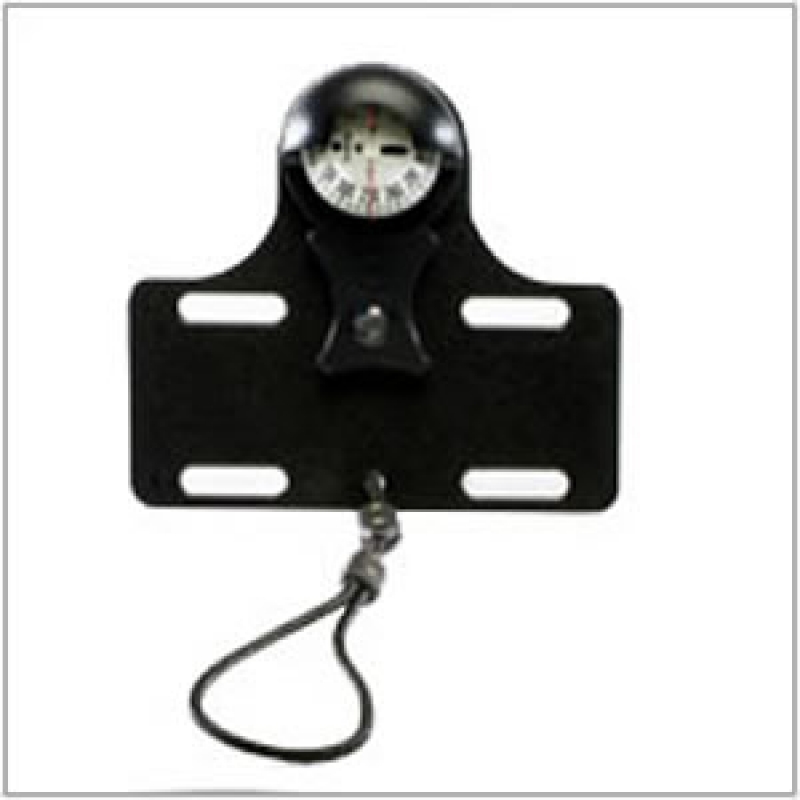 The Micro Navigation Board is a slim, compact, and cost effective alternative to traditional diver navigation boards. At just over 8" long the Micro nav board is perfect for any diving mission day or night. The small size allows the board to be easily stowed when not in use. Centered on the board is a small SUUNTO compass that can be illuminated by simply activating the waterproof light (up to 66 feet). There are also two accessory slots for watches and depth gauges as well as a wrist lanyard. We offer two different designs and three light colors of your choice (Red, Green, Blue). The world’s first watch-sized rebreather-compatible dive computer. The Suunto DX, built on the award-winning Suunto D9tx, is the ultimate tool for open circuit and rebreather divers. It’s the very first of its kind to feature CCR compatibility.